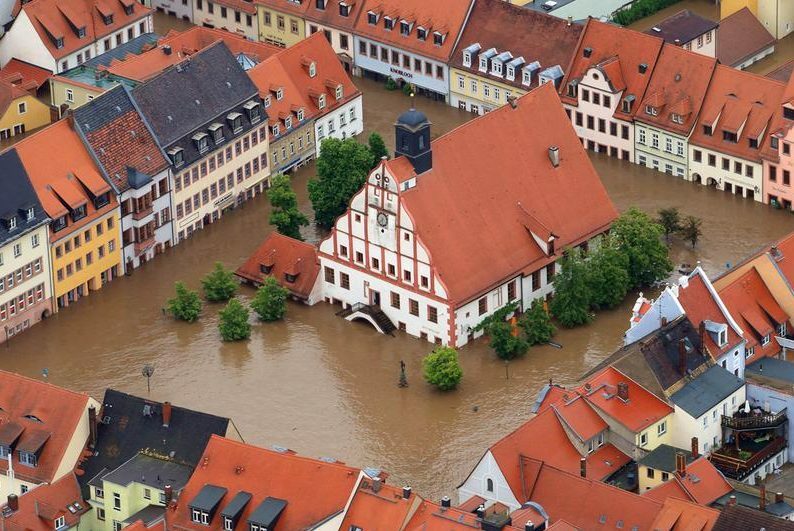 Is the EU Adaptation Strategy meeting its objectives? Climate change will have a range of impacts upon the EU which require action to increase resilience and adapt to the new normal. In 2013 the EU launched its Adaptation Strategy where it set out three key objectives, namely to: (1) promote action by the Member States; (2) support better informed decision making; and, (3) Climate proof EU action and promote adaptation in vulnerable sectors. It also set out eight actions to achieve these objectives, ranging from supporting MS in developing national adaptation strategies to better targeting and guiding its own funding, research and programmes. The objective of this work was to evaluate how successful the Strategy has been in achieving these objectives on the basis of the evaluation criteria of Effectiveness, Efficiency, Relevance, Coherence or EU Added Value. This study was led by Ricardo E&E, supported by Trinomics, Alterra and IEEP. The work was based upon a comprehensive desk review (task 1) and stakeholder consultation strategy (task 4), with the latter including targeted expert surveys, stakeholder workshops, interviews, administrative burden surveys and an official public consultation exercise. Based on this data we analysed the performance of the strategy to date. The findings of this study supported DG CLIMA in reporting in November 2018 to the European Parliament and Council on the implementation of the EU Strategy (COM/2018/738 Final) and in the drafting of a Staff Working Document (SWD/2018/461 Final) which are shaping the future of the Strategy. There is EU added value in the Strategy.